If a patient has experienced relief from their pain following a lumbar facet block, a radiofrequency ablation (RFA) may be recommended to provide longer lasting relief from symptoms. Patients generally will see relief from pain for anywhere from 6 months to two years following the RFA procedure. The radiofrequency ablation procedure is minimally invasive, and patients are usually able to go home following the same day. 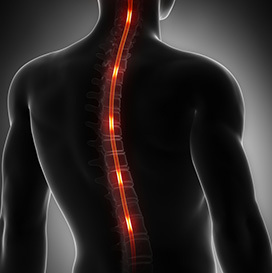 During the RFA procedure, a heat probe will be used to burn the nerves to the facet joint, which will allow for semi-permanent numbing of the joint and subsequent relief of pain symptoms.